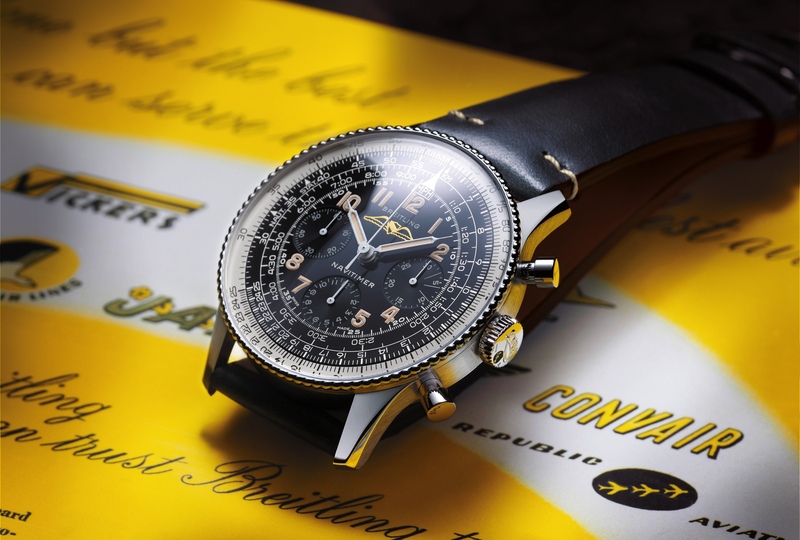 Today, following widespread speculation that Breitling SA was for sale, beginning in November of last year, we now know the rumors were true and an agreement to sell an 80% majority stake in Breitling – to CVC, one of the world’s leading private equity firms – has been made. 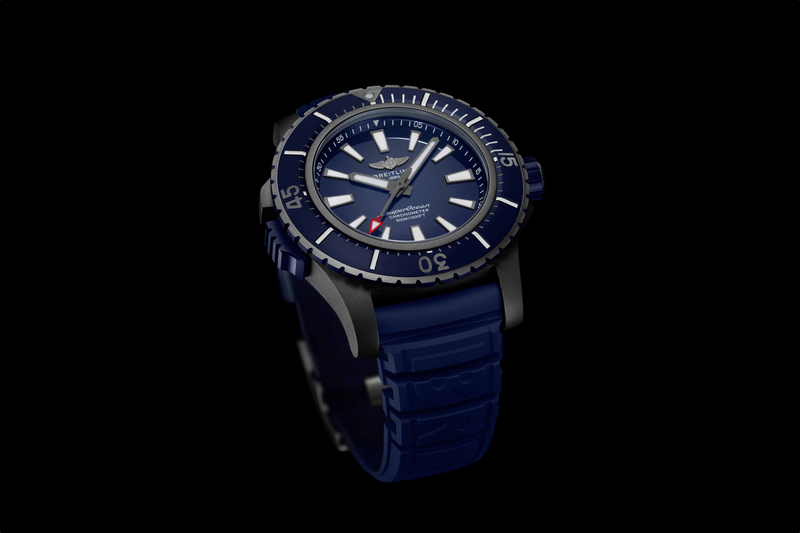 CVC Capital Partners specializes in this type of acquisition, although a cursory check of their current portfolio shows that they have no current investments that compare to this one, as the watch industry is very particular, and is facing a very tough business climate right now. 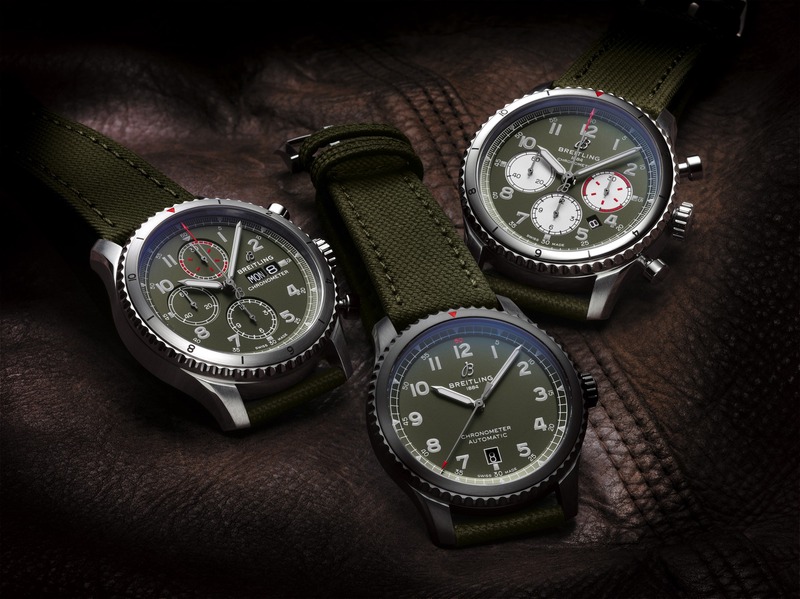 Nevertheless, Theodore Schneider, the current majority owner of Breitling will reportedly still maintain a 20% share of the company, so at least there will be some continuity. “Using our network and expertise, CVC will work to make this global, iconic brand even more renowned and help shape the future of one of Switzerland’s last independent watch manufacturers,” added Daniel Pindur, Senior Managing Director at CVC. As one of the company’s that has been most strongly opposed to selling watches on the internet – not to mention a brand whose products are knocked off more than almost any other watchmaker – it is interesting to read the last statement in particular as the deal appears to be contingent on using the “digitization of the marketing and distribution channels” to stimulate growth. 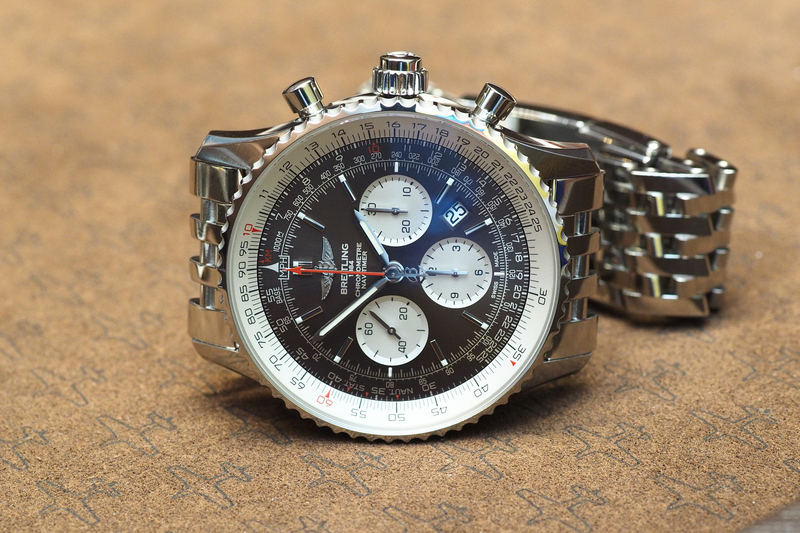 Which likely means a new social media strategy is coming, and crucially, selling of Breitling watches online. Financial terms of the deal have not been officially disclosed but the unconfirmed selling price is estimated to be over $870 million. The transaction is subject to approval by the relevant competition authorities and is expected for June 2017.